The sector expects no to repeat images of other years when the Costa del Sol ran out of vehicles due to the lack of credit and anticipates a “good summer” despite the crisis. The car rental companies in Malaga are beginning to design the high season. With Easter on the horizon and summer just around the corner, Malaga´s rent a car are negotiating the renewal of the fleet despite the impact of the economic crisis. According to information from the Association of Car Rental (Aesva) and the Business Association of Car rental in Andalusia (AECA), the industry will try to buy in the coming months about 15,000 cars if banks allow. The precedent of 2009, the year in which the Costa del Sol practically ran out of cars, is very recent and the industry does not want to repeat the same images of desperate tourists hunting for a car and sky-rocketing prices due to lack of vehicles. So no shortage of cars this summer, maybe in very specific moments of the year as late June with the massive influx of British tourists. 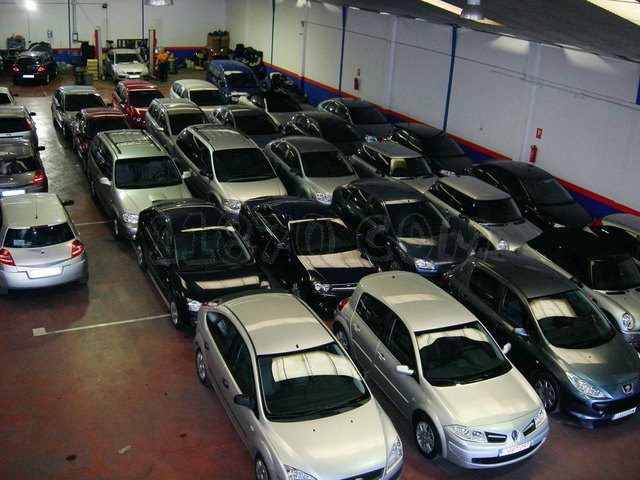 In any case, we recommend to book well in advance to ensure the desired car model at the best price. Malagacar.com periodically renews its fleet and expands the range of models; for example, this year provides for the acquisition of Jaguar F-Pace models.